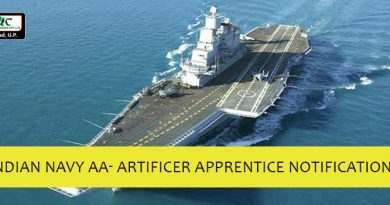 The Official Website of Indian Navy started giving out Admit Cards for its SSR Exam and initiated short listing the candidates for its written exam. 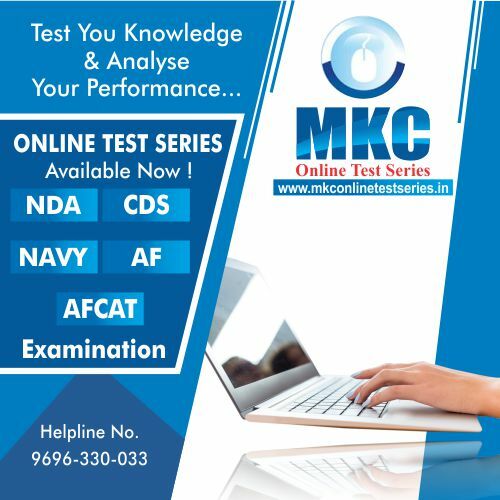 But as latest development arises, we came to know about the recent login problems in the website of Indian Navy that almost all of our students at MKC are facing. 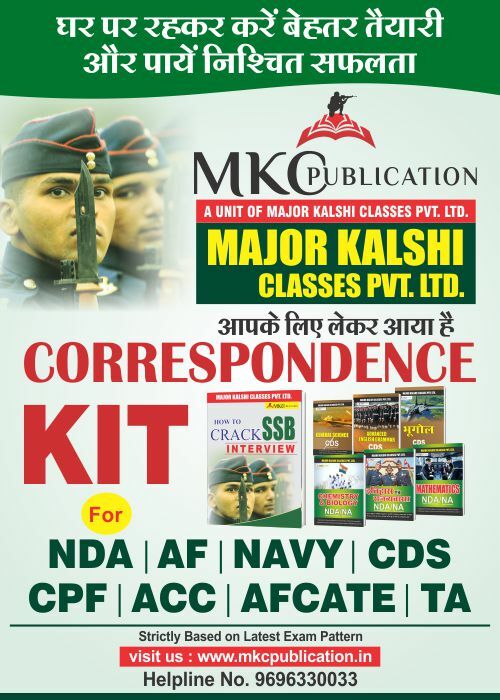 It has been mentioned that E-mail Address and Password is required to login and download Admit Card but after entering the above mentioned information, the Indian Navy Website is showing that the respective student’s account does not exist but after frequent attempts, candidates have successfully downloaded their Admit Cards. So, if a candidate does not able to login. He/she may try the next day. After the download of admit card. We also came to know that some of the student’s Admit Cards final print does not include their photo or signature. To accommodate with these issues, they should stick their photos by themselves to their admit card or they can also Sign their Admit Cards, only if their Signature is missing in them. 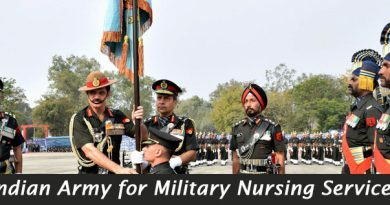 They do not need to worry as they this is completely normal and it happens sometime due to heavy traffic on the website of Indian Navy. The aspirant can only use non-peak hours (from 10pm to 8am) to resolve the server problem in order to download their Admit cards. 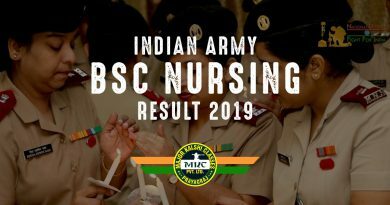 It’s important to note that The Indian Navy will not issue their entire Student’s Admit Cards on a single day because different students have different exam dates and eventually their Admit Card will be issued as per their respective exam dates. So, Patience is the key here. 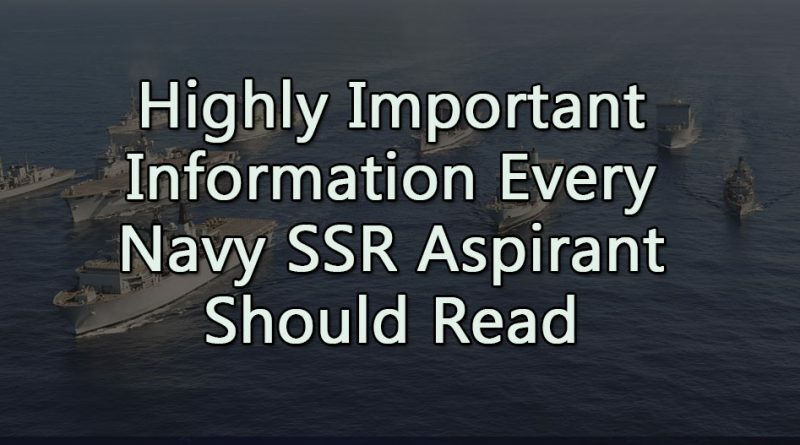 All the Indian Navy SSR aspirants should know that their result of the written examination will be declared right after the Written Exam which will later be followed by Physical Fitness Test and Medical Test. This whole process may take 2-3 days. The Aspirant is required to bring the following documents (printed copies) for examination, in Original. MR Matric Pass Certificate and Mark Sheet. 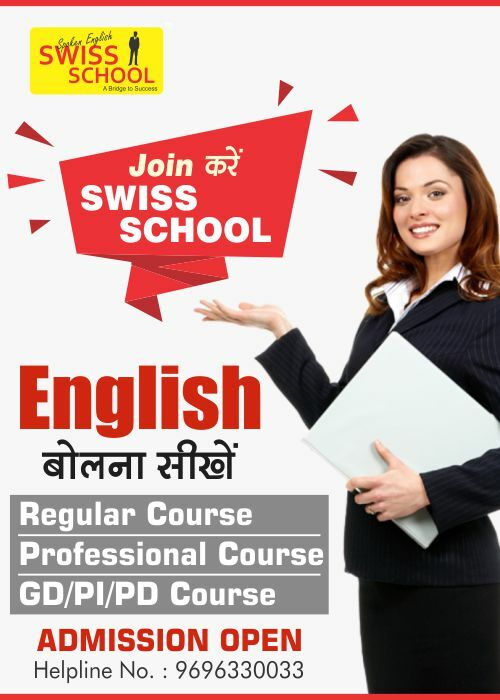 SST & AA Matric & 10 + 2 Pass Certificate and Mark Sheet. Original NCC Certificate (if applicable). One photo identification card in original i.e., Class X/XII Certificate with Photograph, Domicile Certificate with Photograph, Driving Licence with Photograph, PAN Card, Aadhaar Card, Voter ID Card. Mobile/pager/calculator/digital diary or any electronic gadgets are not permitted inside examination premise. Bring canvas shoes and sports shorts for physical fitness test (1.6 Km run in 07 minutes, 25 Squats & 10 Push Ups). The Candidate should get their ears cleaned for wax before coming for examination. Request for change of centre/date & time of examination will not be accepted. Bring Lunch Packet on the Examination Day. Failure to adhere to above instructions will result in cancellation of candidature. (a) Last Entry time inside examination premise 45 minutes before scheduled date of test and time. (b) In case, the candidate’s photograph/sign is missing, they are requested to attach a recent photograph (passport size) on the above photo container.